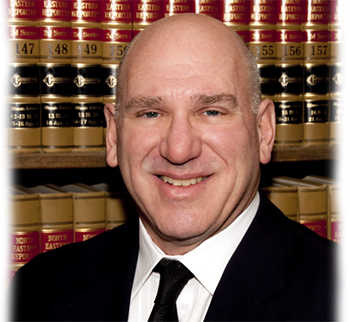 In more than 40 years of practicing law, I have helped people in Niles and other communities in Chicago and the north and northwest Chicago suburbs with their legal issues. Over the years, I have formed lasting relationships with my clients, who like my personal approach and the results that I work hard to achieve on their behalf. Estate planning: I draft estate planning documents such as wills, trusts and durable powers of attorney at reasonable fees. I assist clients in planning for future contingencies, such as caring for a disabled spouse, child or parent. Probate services: I guide executors and personal representatives through the Illinois probate process from the opening of the estate to the final distribution of assets and closing. Divorce: Whether by negotiation or litigation, I will help you receive everything to which you are entitled Illinois law. Business law: I provide a full range of business law services, from startup to sale of a business. Real estate: I handle residential and commercial real estate transactions and litigation. I look forward to the opportunity to work on your behalf. Please call me, Niles lawyer Jay A. Slutzky, at 847-967-7979 or complete the contact form on this website to schedule a personal consultation today. Learn more about my Niles law practice. Jay A. Slutzky, attorney at law, represents clients in Chicago and the north and northwest Chicago suburbs, including Niles, Skokie, Evanston, Des Plaines, Morton Grove, Park Ridge, Lincolnwood, Glenview, Northbrook, Wilmette, Park Ridge, Kenilworth, Highland Park, Cook County, DuPage County and Lake County in Illinois.